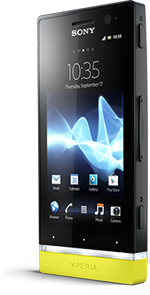 Technocare are an authorized Sony Phone service partner. 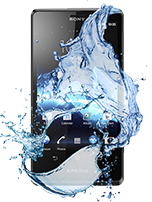 From broken screens to water damage, we fix any and all Sony Phone problems. Check our list of common issues below to find out if your device is covered by warranty or not. 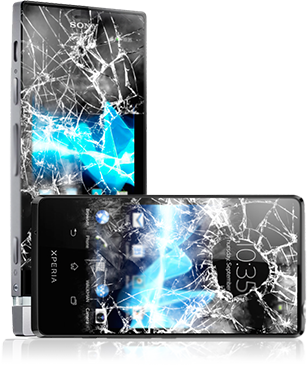 We support all official Sony Phone warranty claims. We will fix any problem with your Sony Phone. You’ll have your Sony Phone back and working in no time! Start by Filling out the fix my phone form, call us to get your device picked-up for free or drop-off your device at one of our walk-in centers or retail drop-off points. Our phone doctors will diagnose the issue and let you know the cost and how long it will take to fix your device. Upon your approval, we will fix your phone like new, in as little as 1 hour! You can also track your phone repair status. Once your device is fixed, we will notify you through SMS, email and phone call. You can either have the phone delivered for FREE or you may pick-it up from our walk-in center. 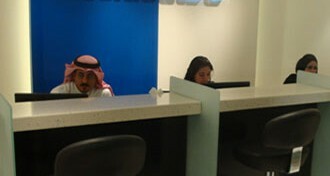 Visit our Customer Service Center at Al Quoz in Dubai. 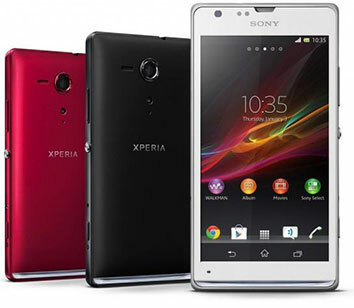 Drop off your Sony Phone at one of hundreds of retail points around the UAE. Find a drop off point near you. If you purchased your device at one of our vendor partners including Carrefour and Sharaf DG, you can also drop your device at the same location.